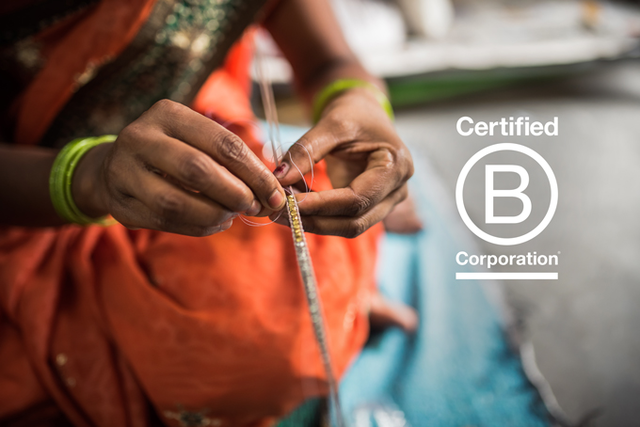 As Noonday’s President and Co-CEO, I am thrilled to share that Noonday Collection is now a Certified B Corporation! B Corporations (aka “B Corps”) are for-profit companies certified by the nonprofit B Lab as meeting rigorous standards of social and environmental performance, accountability, and transparency. The B Corps movement is people using business as force for good; it is a movement of people harnessing the power of business to solve social and environmental problems all over the world. Want to dig deeper into the B Corp movement? You can learn more here. Noonday’s business approach is grounded in a focus on all stakeholders, not only shareholders. At Noonday we aim to make a meaningful difference in all our stakeholders’ lives – and empower them to make a difference in the lives of others. This stakeholder orientation to business is foundational to what the B Corps movement believes, which underscores why Noonday has so much in common with other Certified B Corporations. At Noonday, we are committed to creating meaningful opportunity for all of our stakeholders, across every area of our business. By collaborating with stakeholders to create a growing marketplace for artisan products, we delight Customers, empower Artisan Entrepreneurs, increase incomes for Artisans, foster a great place to work for Home Office Employees, and create opportunity for Hostesses and Ambassadors to style your friends and change the world. 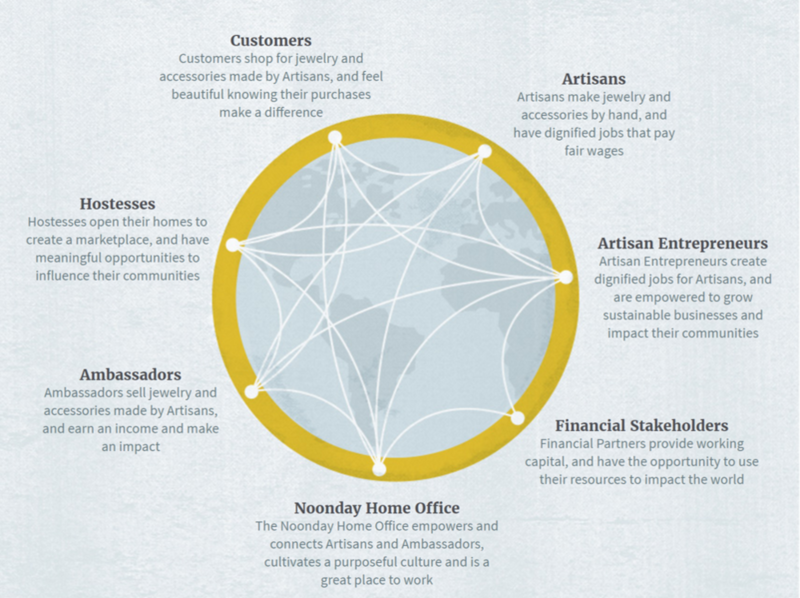 Learn more about Noonday’s Stakeholder Model here. As a Certified B Corp, Noonday will now have the opportunity to engage with a community of like-minded companies. There are nearly 2,000 B Corps across the globe, including engaging consumer brands like Patagonia, Etsy, and Warby Parker. Becoming a certified B Corporation is no easy feat. Noonday spent many hours over the course of multiple months undergoing the assessment process by the B Lab. Noonday has provided extensive documentation to demonstrate the actions we take to ensure our commitment to our people and our mission. Your can learn more about the comprehensive B Corp assessment process here. Ultimately, Noonday’s B Corp Certification reinforces the fact that Noonday is special kind of company working towards a higher purpose and that together, our community of customers, Hostesses, Ambassadors, Artisans, and Home Office staff are working together to make a meaningful impact! Together, we truly are building a more flourishing world. Thank you for joining us on this journey—we are excited about this meaningful new step and can’t wait to see what the future holds! 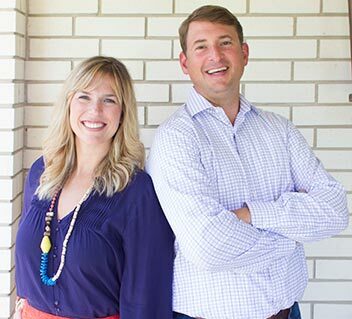 Travis is Noonday Collection’s Co-CEO. His journey to Noonday started many years ago when he left his job as an investment banker to become a banker to the poor in Africa. Travis is passionate about the role of entrepreneurship in alleviating poverty and creating social change. 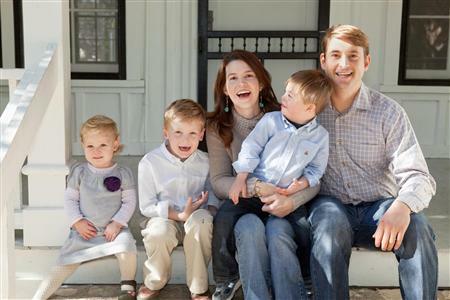 On weekends and when not traveling the world, he enjoys spending time with his wife and three children. 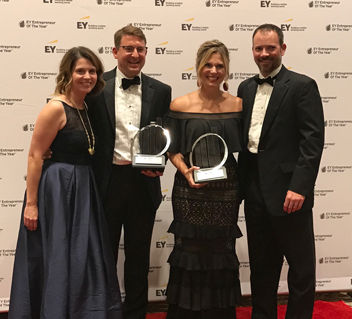 Noonday CEOs Named 2017 Ernst & Young Entrepreneurs of the Year!